With so many changes in monitoring over the years, the good old days of few languages, a single computer system & simple optimizing are over. 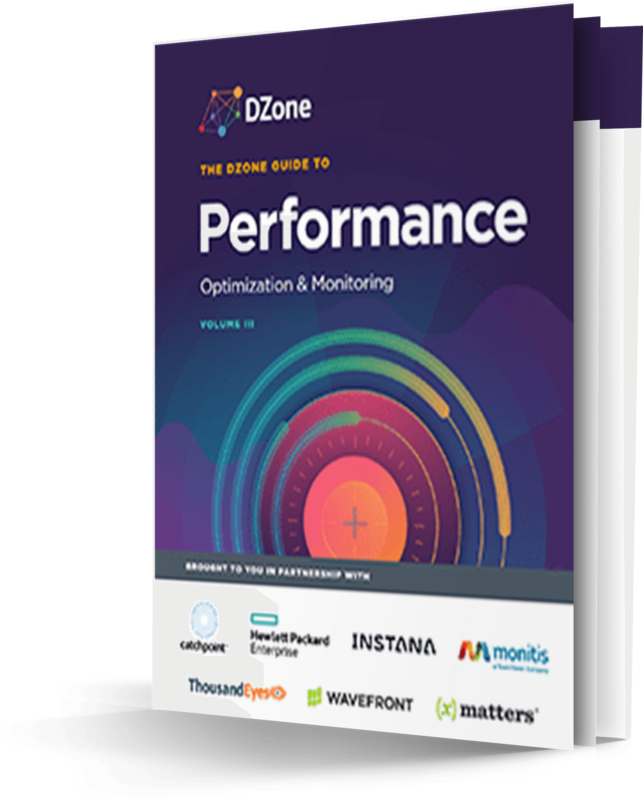 Nowadays, monitoring is a mixture of tools, systems, and codes—making it more complex than ever. And with this complexity, comes variables for failure. The challenge becomes, how do we proactively find these variables and solve them before a catastrophic service disruption occurs. 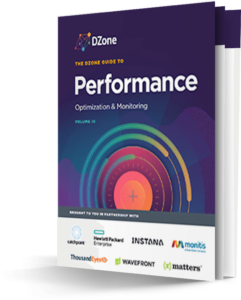 Get the guide to learn how to optimize your monitoring and stay one step ahead of your systems.